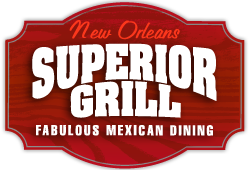 Come join our facebook fan page for breaking news and insight on what’s happen at Superior Grill. Over 15,000 of our costumers and friends are already apart of this page. 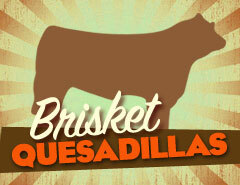 Quesadillas made with spicy oven roasted brisket.